Ecabike brings out the explorer in you! The Ecabike concept is all about your adventure, you choose where to ride and when to stop. However, if you can make the best out of your trip with just a little guidance...why not? The trips in this section have all been tested, described and enjoyed by us. You'll receive the itinerary both digital and as an Ecabike-map. 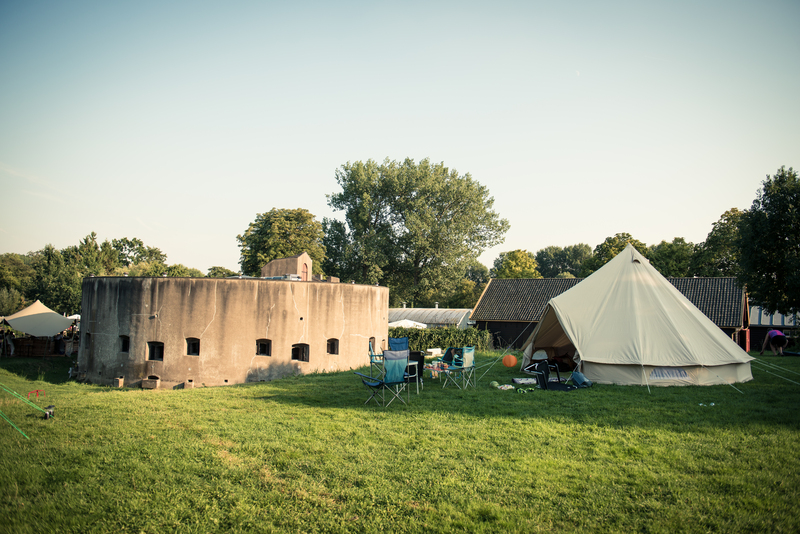 Pitch your tent on fortress' grounds! Over a 100 km's biking and over 40 fortresses and castles! Follow the New Dutch Water Line and you will pass beautiful scenery and numerous cultural monuments. With its meadows, lakes and rivers, fortresses, picturesque villages and the cities of Amsterdam and Utrecht. This special blend of nature and cultural activities makes the New Dutch Water Line popular with people of all ages.